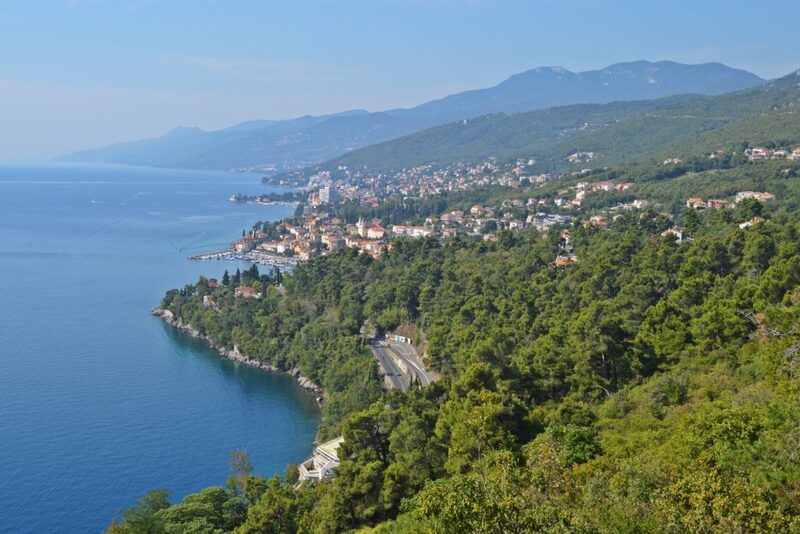 Arrive in Venice and transfer to the delightful seaside town of Opatija, filled with rich history, picturesque surroundings and gorgeous beaches. 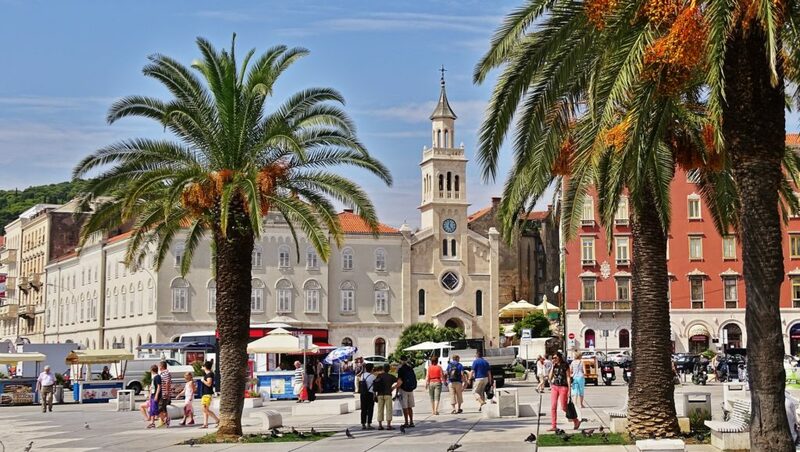 Stop in Zadar for a brief tour of the ancient city en route to Split, where you’ll view the Roman remains of the 4th century Palace of Diocletian, the Roman Peristyle, the unusual Cathedral of St. Domnius and the Temple of Jupiter.Continue to Dubrovnik and enjoy a walking tour of “Old Dubrovnik” highlighting sites such as Rector’s Palace, the monumental Sponza Palace, Orlando’s Tower, the Dominican Monastery and Franciscan Monastery. 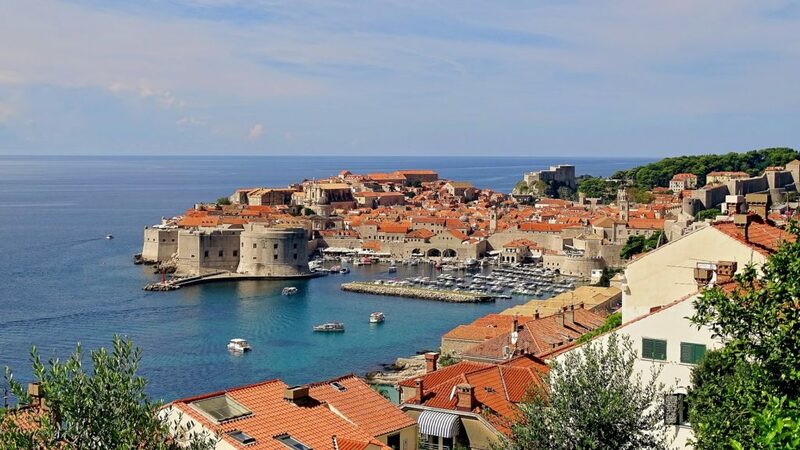 With time at leisure, perhaps visit the Maritime Museum in St. John’s Castle or join the optional full-day tour to Montenegro, the “Jewel of the Mediterranean”.Admire the lake and waterways at breathtaking Krka National Park. 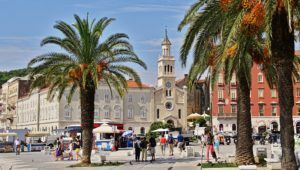 Enjoy an overnight in the small resort town of Vodice. Travel inland through wooded mountains and lush vegetation to tour Croatia’s capital city of Zagreb, before arriving in Bled, a gorgeous Alpine resort town situated in the heart of the Julian Alps. 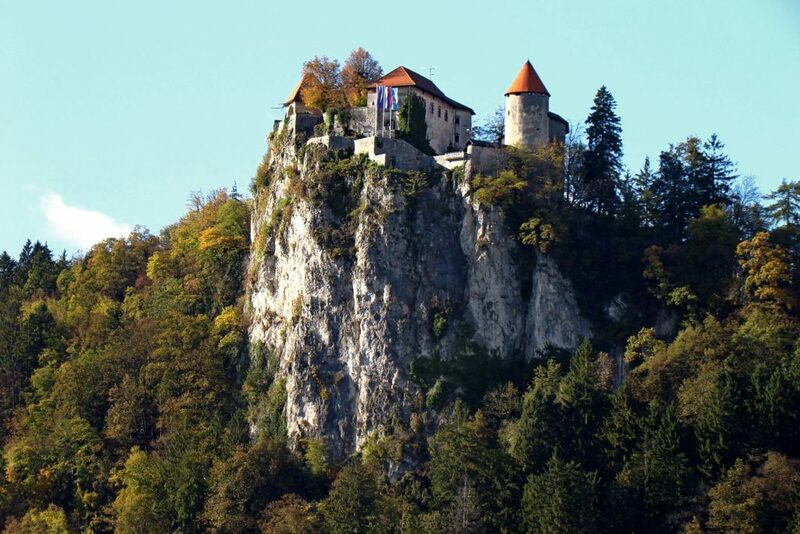 Next, embark on a city tour of the charming capital of Slovenia, Ljubljana. Then return to Bled for a tour of the 11th century Bled Castle and then spend the rest of the day at leisure, perhaps by visiting tiny Bled Island, site of a 9th century Christian church.Lastly, arrive in Venice and explore this astonishing city on your own. 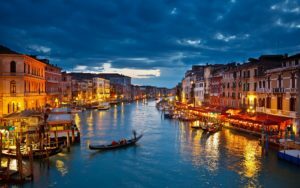 Afterwards, enjoy boat ride to the Island of Murano and a walking tour of Venice, which includes views of the Golden Basilica of San Marco, the pink marble Doge’s Palace, and the Bridge of Sighs, created at the beginning of the 17th century to serve as a link between prisons. This program is active and moderately paced. 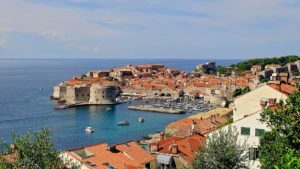 Numerous sites will be included on the walking tours where you will encounter some slopes and uneven surfaces such as cobbled streets. There are two long days spent on the bus: from Opatija to Split, and from Dubrovnik to Zagreb, the latter being the longest. For your comfort, several stops will be made along the way, including a lunch break. 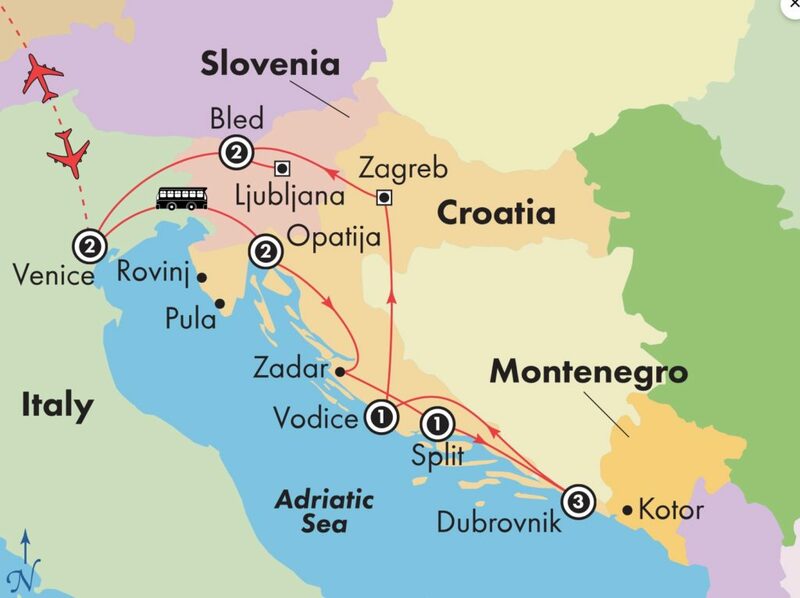 *Due to the new EU regulations, expect significant delays during border crossings between Croatia and Montenegro. A boat ride this morning takes you to the Island of Murano, known for its artistic and colorful Murano glassware. Afterwards, on to St. Mark’s Square where you begin the guided walking tour of this romantic city. View the Golden Basilica of San Marco, built over several centuries in a fusion of Byzantine, Roman and Venetian architecture. Then, continue to the pink marble Doge’s Palace, official residence of the Venetian Doge; its facade is highlighted by a massive late-Gothic gate, known as the Porta della Carta. Walk via the Bridge of Sighs, created at the beginning of the 17th century to serve as a link between prisons. 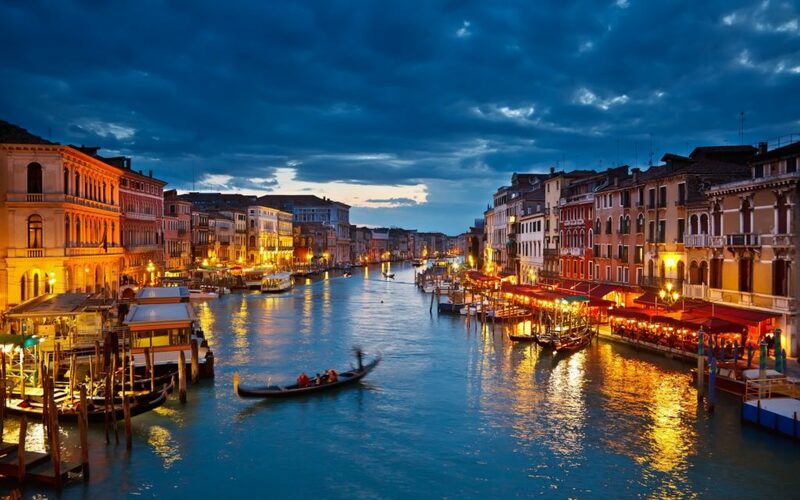 The rest of the day is yours to explore Venice independently. This afternoon, don’t miss the optional Gondola Ride with music – it’s definitely one of the highlights of any Italian holiday!